 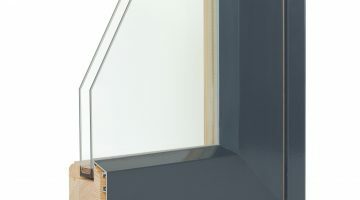 Double or triple glazed perfectly suitable for any private house or apartment building. 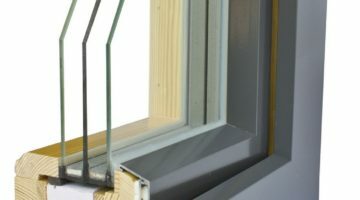 Tilt&turn inward opening windows with 94mm deep profile and triple glazing are perfectly suitable for houses with higher energy efficiency requirements. 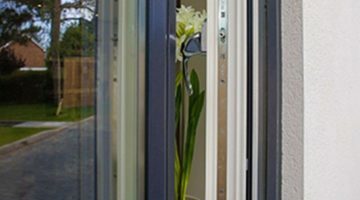 Aluclad double glazed casement windows offer great performance, excellent quality, durability. 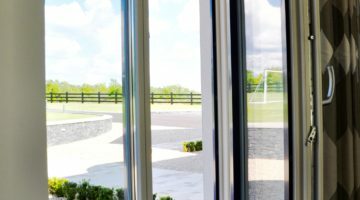 Triple glazed aluclad casement windows with 78mm sash width offer unparalleled performance, excellent quality, durability. 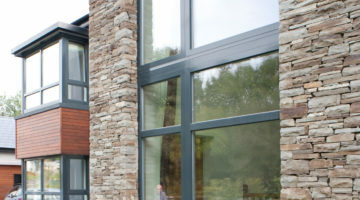 The external aluminium cladding on our Euro110’ALU timber window greatly improves the life span of the product and reduces maintenance costs. 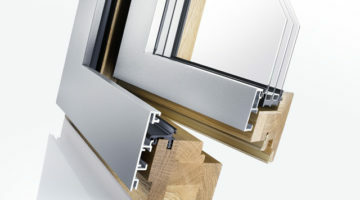 Bronze clad timber windows, Mira Contour and other attractive, durable and exquisite window systems.